The next day was my fourteenth birthday, and I'd never kissed a boy--domestic style or French. Right then, I decided to get myself a teen life. It's been six months since her best friend died, and up until now Rain has succeeded in shutting herself off from the world. 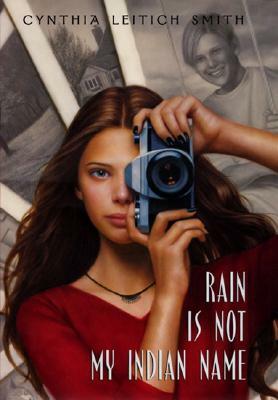 But when controversy arises around her aunt Georgia's Indian Camp in their mostly white midwestern community, Rain decides to face the outside world again--at least through the lens of her canera. "A wonderful novel of a present-day teen and her 'patch-work tribe."